I dislike the Americans for a lot of reasons. They believe they are the greatest country in the world, with less than 500 years of history. They are quite possibly the most racist nation on earth and they’re military is to be polite…Useless. However if there is one thing I could say nice about the USA, is that they know how to build the muscle car. From dodge to Ford, they are simply stunning machines that literally scream, Style, anger, pure emotion and unprecedented raw passion. I want to discuss what makes a muscle car, and my all time favourite four wheeled anger machine. The definition of a muscle car is as follows: An American 2 door, rear wheel or four wheel drive high performance automobile that usually seats 4 people. My definition is a big intimidating vehicle that roars when revved and is in awe by everyone who sets eyes upon its marvel. 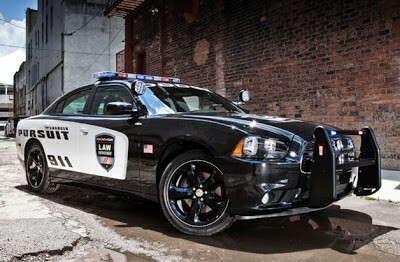 My all time favourite muscle car is probably the Dodge Charger range. 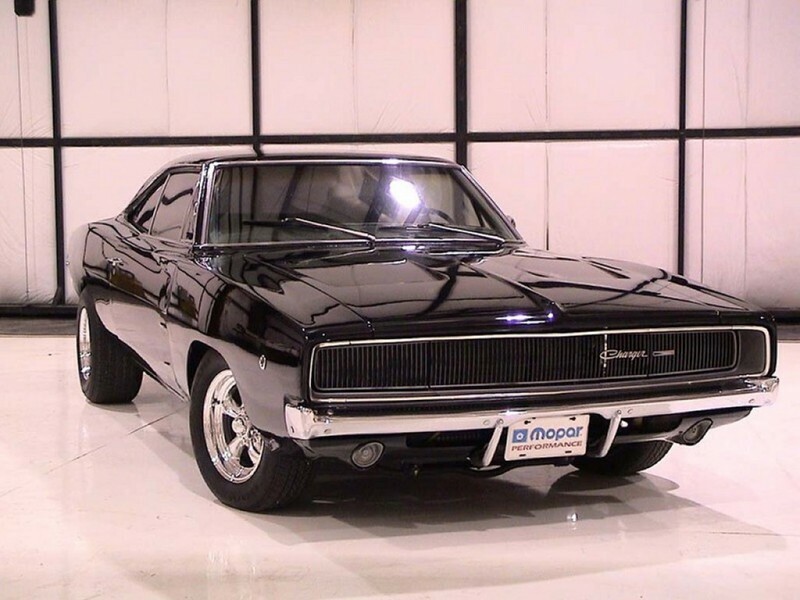 The Dodge Charger’s manufacture date back to 1966 onwards. The general Lee from Dukes of Hazards was in fact a Dodge Charger. The older models bodies’ just screamed look at me in the wrong way and ill turn myself on and run you down. Despite having a square frame which would have reduced aero dynamics considerably, we all know muscle cars needed to look aggressive and to fight against the wind to pick up speed only made sense to the design. The newer models however are simply stunning, almost concept in design. The frame reminds me of the curves of a Rolls Royce but still remains as intimidating as a Bulldog having just been slapped by a cat. If given the choice between vintage and modern I believe I would choose the latter. From what I’ve seen of the 2011 model of the Charger, it sports a huge V8 engine, bags of room inside to swing a cat, and four wheel drive. I love muscle cars. 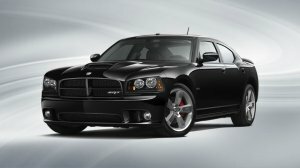 I would choose a muscle car over any Super car, over any SUV or insane concept vehicle. When I hear Ford I think of Mustangs, when I hear Pontiac I think of the GTO and when I hear Dodge I quickly dive to one side, then with embarrassment I realise you were talking about my all time favourite brand of vehicle.